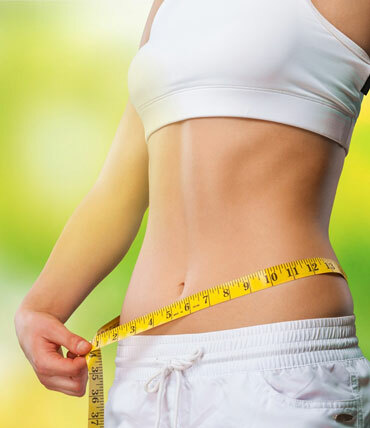 Ayurvedic treatment for Weight Loss in Mumbai | Thane | India. 100% results guaranteed. 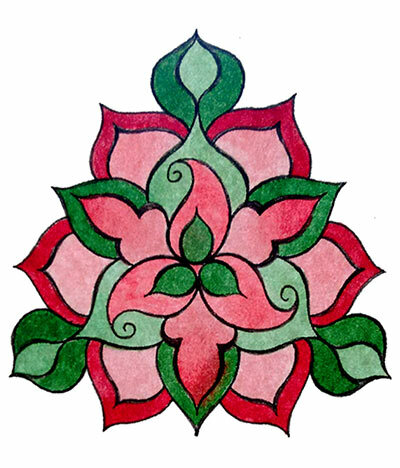 According to Ayurveda, every human being is a unique phenomenon of cosmic energy, which manifests itself through the three basic elements or the “Tridosha” – Vata (Air), Pitta (Fire) and Kapha (Water). The individual’s constitution has its own unique balance of these three energies. 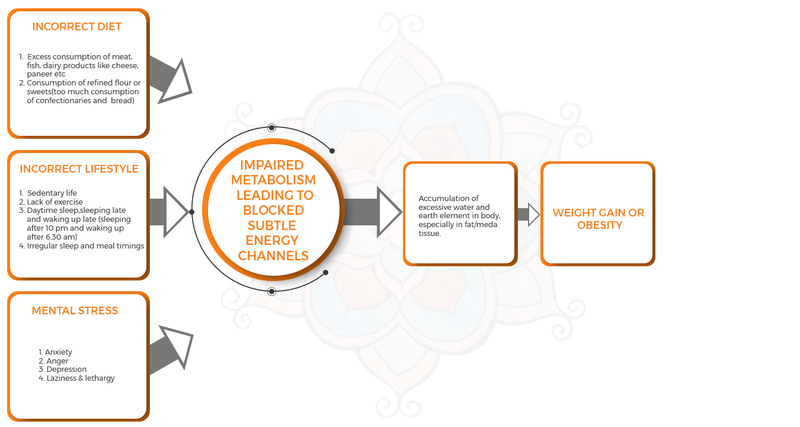 Weight loss is caused by an imbalance of ‘Kapha – Water Energy’. People with a Kapha constitution are more likely to gain weight through excess fat than a Pitta (Fire) or Vata (Air) person. However today even excess Vata imbalance causes obesity. People with an imbalance in their Kapha energy have to take that little extra care to avoid putting on those unwanted pounds. Most people believe that just exercising can reduce weight, however, weight loss is a more mental state than physical. An obese person has severe anxiety and this causes him to eat all the time and that too unhealthy food. Most people who have already undergone modern methods of weight reductions have either lost a lot of hair or have saggy skin or have had to deal with bouts of depression and even suicidal tendencies.